That’s the thing about this Prometheus tool…it sounds like you can use it to hop between jailbroken iOS versions. So if you’re on 10.2 and already saved the SHSH2 blobs for 10.1.1 and below, hold off on that grin. You would still need to find a jailbreak for your current/future iOS version to utilize those blobs, it seems. More info in 11 days if the dev is to be believed. So correct me if I’m wrong, but your device needs to be jailbroken to use Prometheus so why would you be grinning on 10.2?!?!? According to all sources, Apple patched everything after 10.1.1. Am I missing something??? Or is this article total BS??? The article is written in a way that makes it seem like you’re good if you’re still on iOS 10.2. 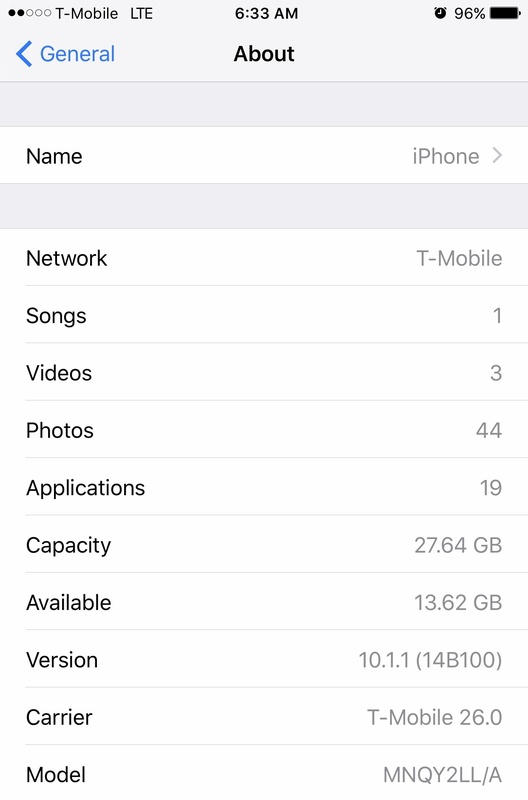 While you might be good in the future, unless 10.2 sees a jailbreak, you aren’t using those blobs anytime soon. They definitely need someone to proofread these articles before release. Is it too late to download blobs if we are currently on 9.3.3? This jailbreak day late and dollar short…..
Is there any chance a jailbreak 1.10.1 for 32bit devices will ever be released? Did you just download the ipsw file for your phone directly to your computer or did you use some special software? So what do one do, when jailbroken on 9.3.3 and just bought an apple watch that tells you, you have to upgrade to be able to use it. And you realize that your missed your shot to jailbreak on 10.1.1? I need to update to 10.2 and will I then never be able to jailbreak again? i am on 9.0.2 and saved my SHSH2 blobs, am I good for Prometheus? Everybody is talking like the jailbreak is already out, I’ll believe it when I see it and knowing Luca it can be never or more like when Pangu will come out with one. And even if Luca will release a jailbreak he should have never showed off that he is working on one letting Apple know about it. Either upgrade and lose your jailbreak in order to use your basically unneccessary apple watch, or return that waste of money and continue to enjoy your jailbroken device… I’d do the latter. I actually did have an apple watch series 1 for a time, until I realized it was completely ridiculous to spend that type of money on something that made a very minimal difference in my life. I returned it and felt instant relief… Jailbreak, on the other hand, makes a MUCH bigger difference – I’d stick with your 9.3.3 jailbreak and say f@#k the dumb watch. 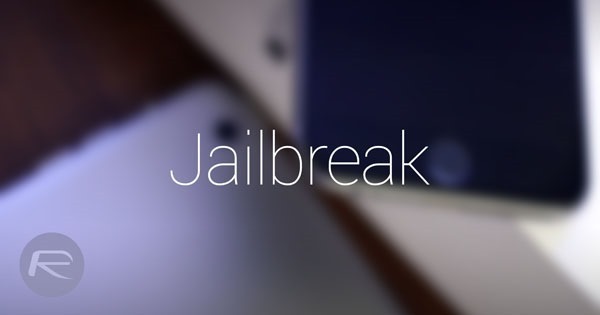 How big risk would you guys say it is that there will not be any jailbreaks after 10.1? JB is a waste of time unstable and insecure while the Apple Watch is indispensable. I’m still in the 10.0.2. Should I be happy or sad? Made sure to do a DFU install of iOS 10.1.1 on all my iDevices just in time before crApple stopped signing it. 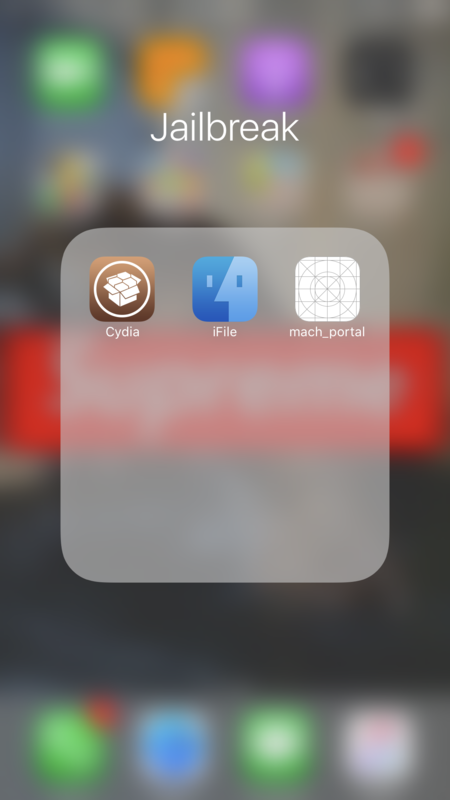 Now I’m ready for jailbreak. Now that’s the million dollar question. Even if one does become available, it probably won’t be for a looooong time. We have a saying: Perro que ladra, no muerde. I doubt he really has a jb. He is Italian. Italians like to show off and they are probably all lies. Part about Prometheus..its all BS no such app in Cydia.. I have 9.3.3 and when I went to save the shsh2 blobs I saw 10.2 not 10.1.1 .. Am I really too late? What exactly is “indispensable” about the Apple Watch? 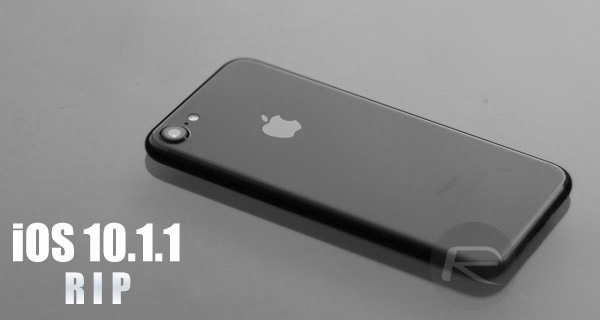 You’ll be waiting quite a long time for 10.2 to be jailbroken… 10.1.1 has a jailbreak released in Beta right now… won’t be in buggy beta forever though… We are guarenteed a full jailbreak at this point… not sure what your point really is, but you can go ahead and enjoy your 9.3.3 jailbreak, and I’ll go ahead and enjoy my 10.1.1 jailbreak when it’s officially released. Wonder which will be better… I also can’t imagine it’d take very long at this point, either.